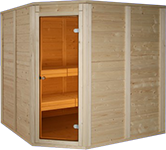 For fans of saunaing in dry air of 80-100°C, we offer in our type line S classic dry Finnish saunas, which are self-supporting modular constructions enabling to build sweat rooms of dimensions 1600 and 2000x2000 mm. 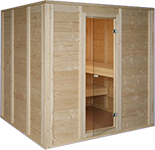 Saunas are made of Nordic spruce from of quality 4 cm profile. Benches and rests - alder or basswood. The front entrance can be positioned left, right or in the middle. For non-standard buildings, we also offer atypical versions. Stove is double-wall, Finnish. According to customer's individual requirements. 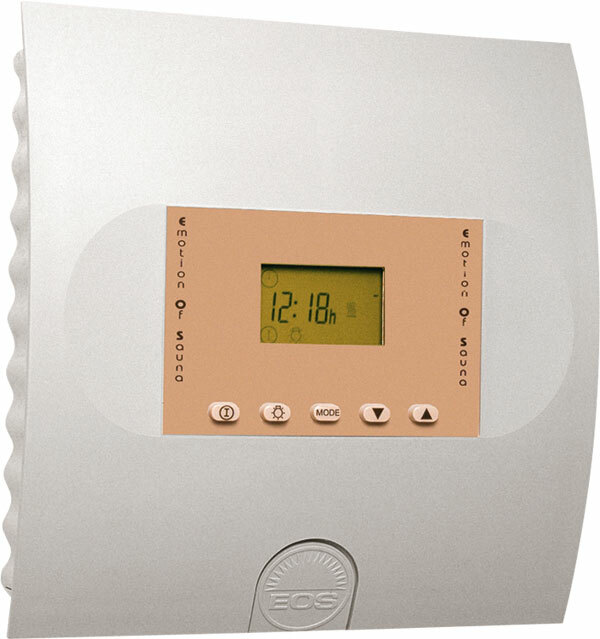 * The above stated price includes 15% DPH, assembly and transport in the Czech Republic. ** The above stated price includes 21% DPH, assembly and transport in the Czech Republic. 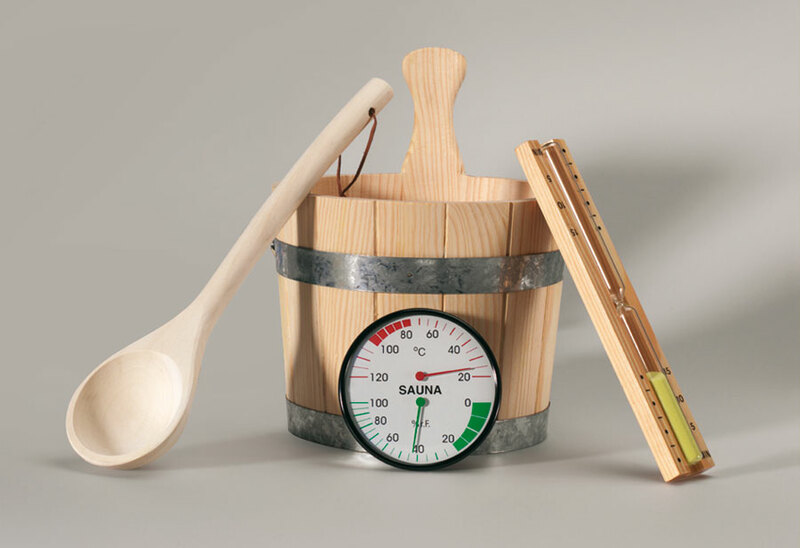 Stoves are not included in the price sauna, must be ordered separately.